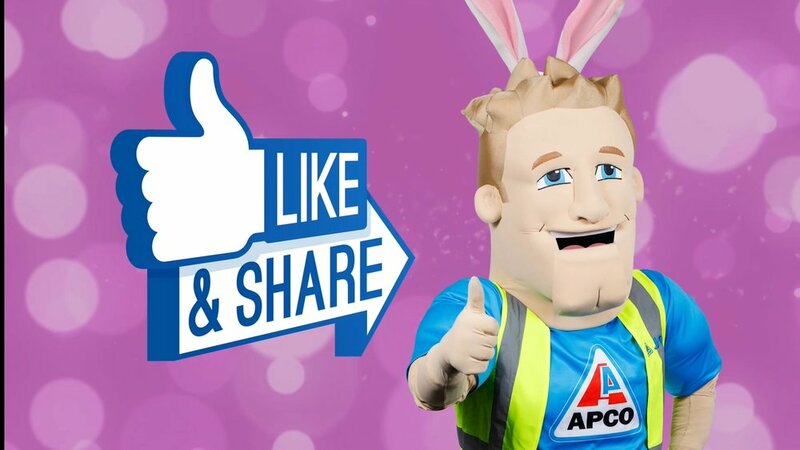 APCO Joe is at it again over Easter! 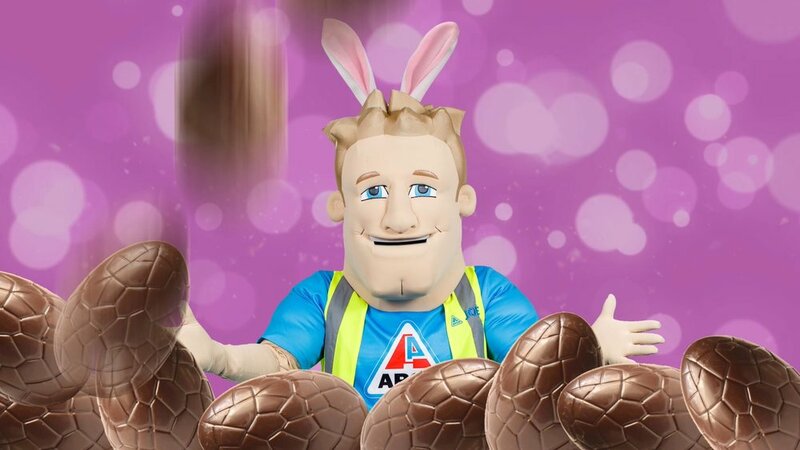 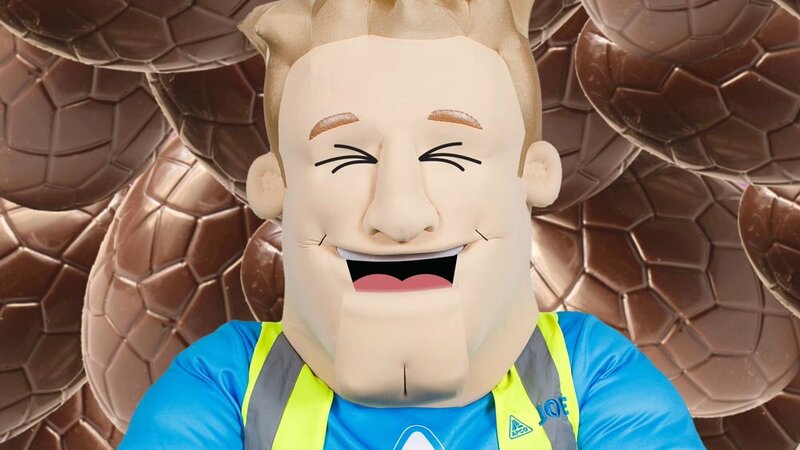 Our favourite Tradie was charged with the task of promoting an Easter Egg Competition and telling customers about Easter business hours. 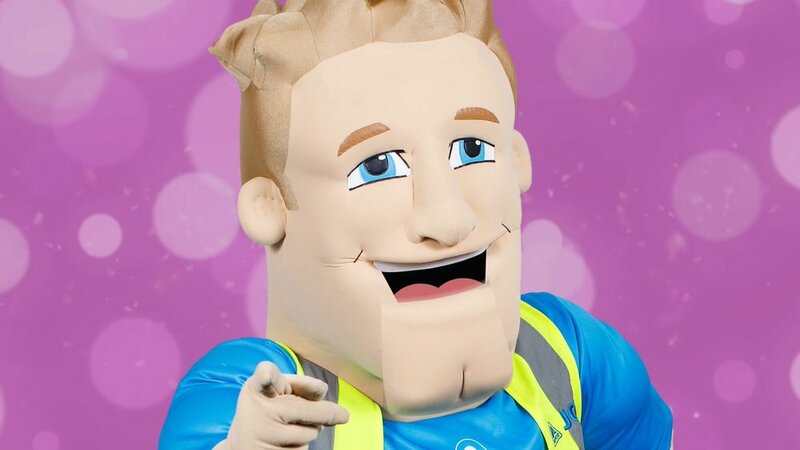 A social media and radio campaign was the order of the day and Joe directed Thoughtbox Digital like a professional.